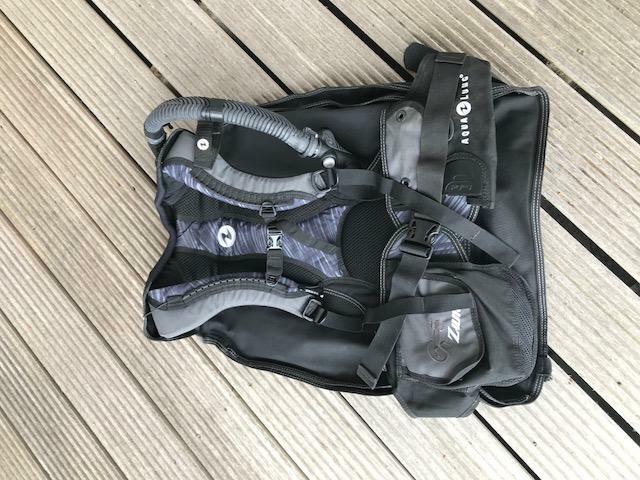 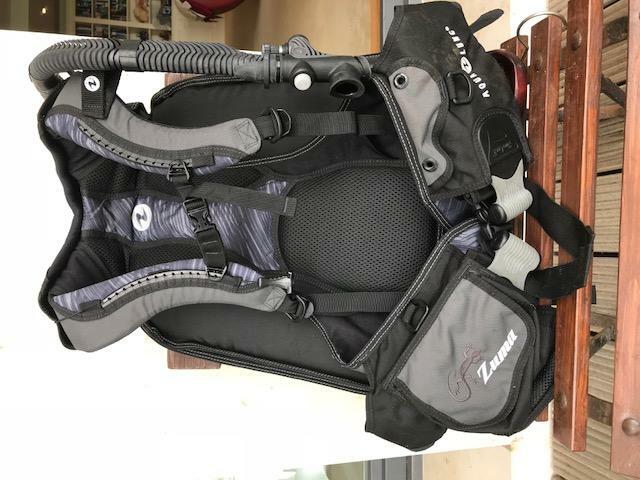 Minimalist Wing Harness Design which gives full range of motion even when fully inflated and padding over the shoulders and down the back for comfort. Padded shoulders relieve the weight of the cylinder on your back and the rolled neck stops rubbing during use. The fully flexible backplate is padded all down the spine to protect from the weight of the cylinder.